Google AdWords is Google's online advertising program that lets you reach new customers and grow your business. 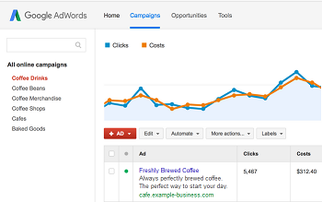 With AdWords, you choose where your ad appears, set a budget you're comfortable with, and measure the impact of your ad. Below are resources for learning more about Google Adwords, tips, tricks and hacks that will let you learn the most about Adwords. Description of quality score resources.